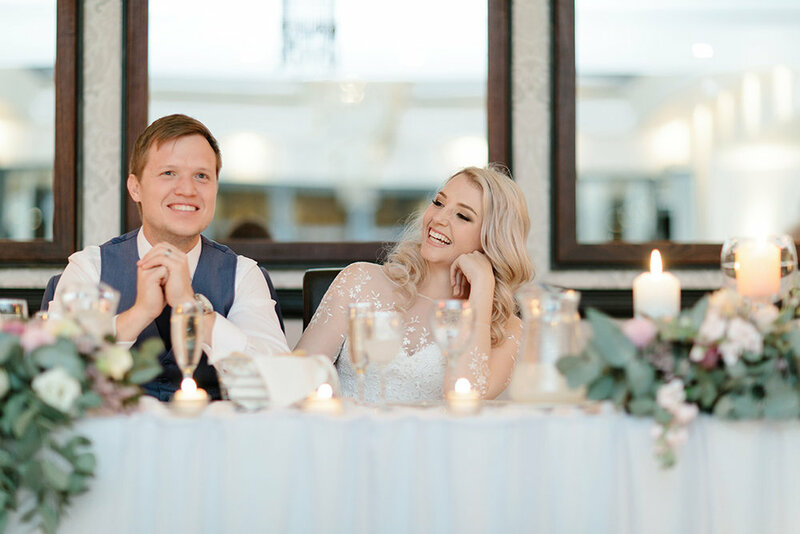 On a warm winters day at Oxbow Country Estate, Antonie & Melissa tied the knot. Soft pastel colours and a blue sky absolutely added to this gorgeous wedding. Loved working with everyone involved and enjoyed the day with this beautiful couple.